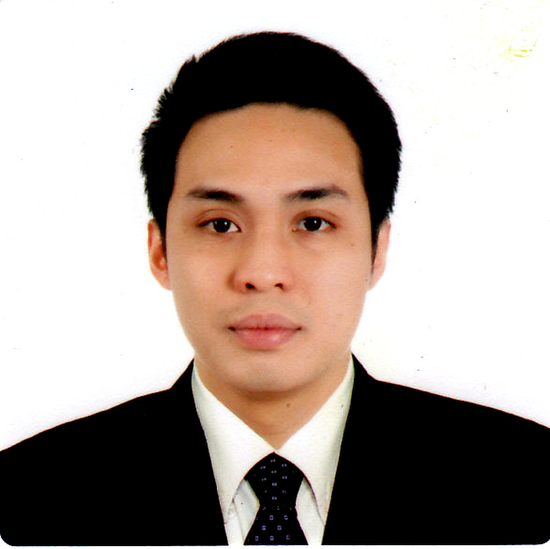 Supervisor at Radius Telecoms, Inc.
NOC Engineer at Radius Telecoms, Inc.
Software Engineer at Accenture Phils. Prepare technical studies and circuit designs for customer network provisioning. Consolidate all cost involve in service provisioning. Provide and recommend technical advice to sales department/customer on matters affecting network design, performance, operation and maintenance. Develop project plans and coordinate with all concerned entities to ensure efficient project implementation and service delivery. Monitor project status of circuit activation and provide update to concern entities on such status and ensure proper documentation. Performs first level troubleshooting through telephone support. Updates NOC Running Log/Trouble Ticketing System timely and accurately. Ensures that customers are proactively advice of status of their circuit activation/restoration. Creates Trouble Ticket for every circuit outages and updates accordingly until closure/ completion of restoration. First line of support through telephone calls and emails. Performs hand to hand coordination and troubleshooting with Network Operations Center Engineer and Field Engineer. Update timely manner regarding the restoration details.